I am a graduate in Political Science and History. 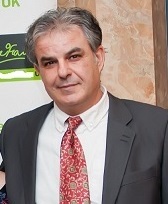 I worked as a journalist for 24 years, as a reporter, editor and columnist and as a journalist researcher/Investigator for several Israeli national newspapers as well as for radio and television. I am very familiar with the Israeli/Arab conflict and the history of Israel from its establishment until today, including all wars and events to date. 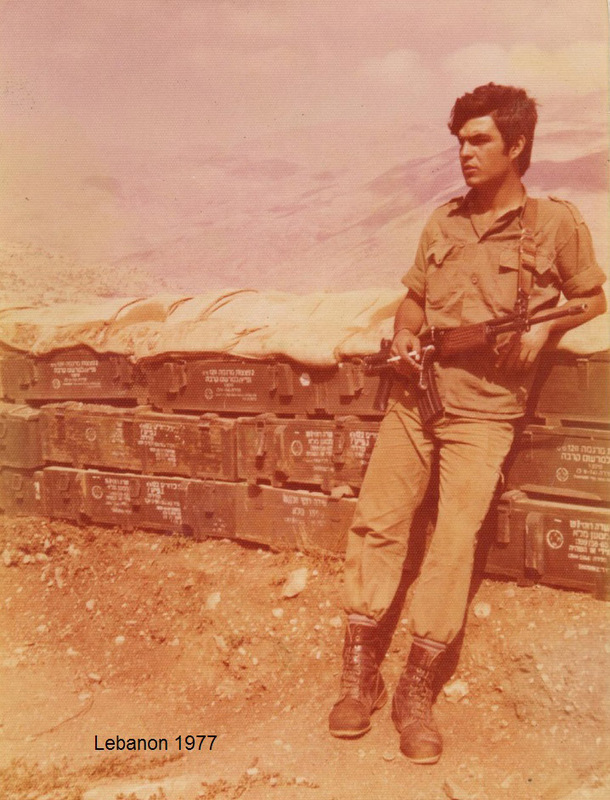 I served three years as a combat fighter in a commando unit of the Israeli Defence Force. I also took part in the 1982 Lebanon war. A combined lecture and workshop to make you aware of the real reasons women choose the wrong men and find themselves in unhappy relationships. 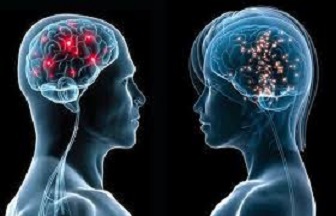 There are several reasons for this, depending on individual personalities and circumstances, but the most common reason is that a woman falls for the height of a man on first sight, rather than focusing on his important qualities, which are essential for a long relationship. In this workshop, you will understand the reasons why women are instinctively attracted to tall men only, and learn how to overcome this inbuilt primitive instinct. This fascinating workshop has helped hundreds of women to enhance their awareness of the real factors that draw them to the wrong men. Did the Arabs initially agree to allow Jews to settle in Israel, and did they live in peace with Jews in Palestine? The answer is yes, so what frightened the Arabs and caused them to declare a war that is still continuing? The answer is Zionism. What was it about Zionism that frightened the Arabs and caused them to resist? Why has the world's media been so hostile towards Israel? 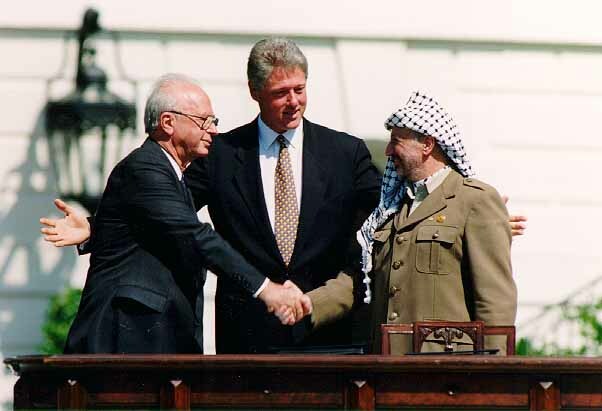 Elon Perry is an Israeli journalist who served as a soldier in the elite Golani unit of the Israeli army during the Intifada (uprising) in the West Bank, and during the Lebanon War, where explosives damaged his respiratory system. Elon has a degree in Political Science from Tel Aviv University, and has lectured at many institutions. He is very familiar with the Israeli/Arab conflict and the history of Israel from its establishment until today, and has lectured at many institutions about the Palestinian Israeli conflict. Elon is a former soldier and a journalist who can tell unforgettable stories from the battlefield! In this engaging and popular lecture, I describe the triangular thread from the origins of the Mafia in Italy, the first Mafia criminal acts, and the rise and establishment of its branches in New York and Chicago. 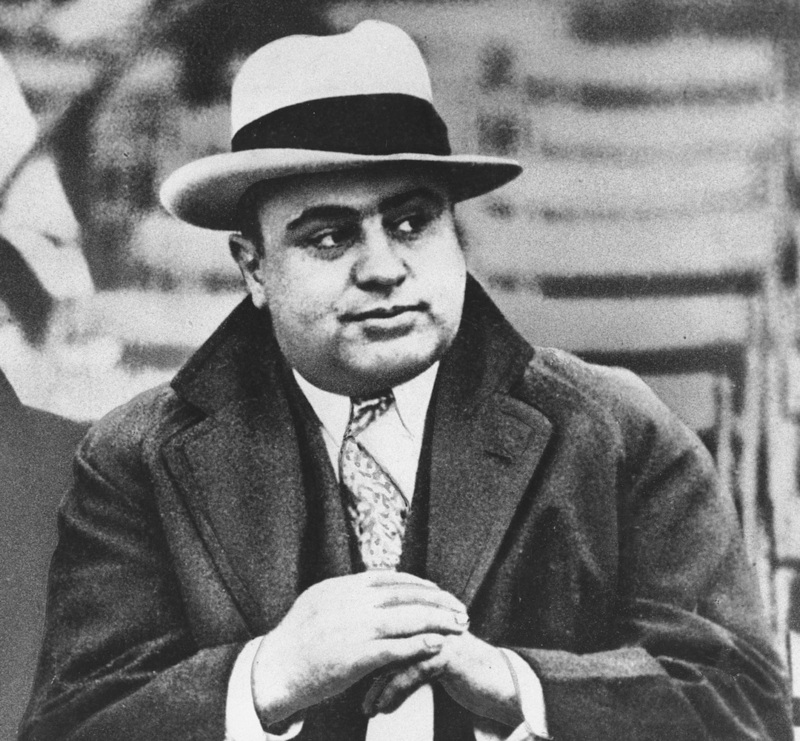 I describe the bloody war between the mob leaders in Italy, New York and Chicago, including the legendary Al Capone. 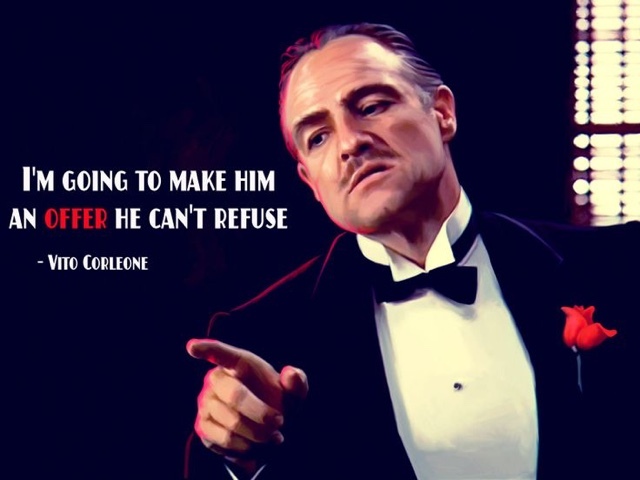 I identify the real ‘Godfather’ and the story of his life. The involvement of the Mafia in American politics, such as the assassination of President Kennedy, and with the rich and famous, such as Frank Sinatra and others.